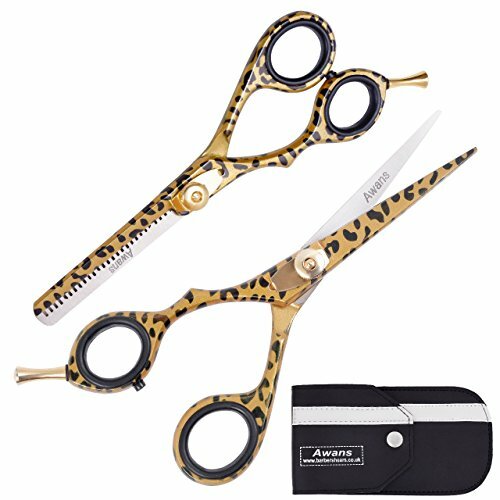 Left Handed Hairdressing Scissors 5.5", Left Handed Thinning Scissors 6". Excellent Top Quality Brand New Professional. Hairdressing Scissors. Ideal for a present or personal use. This has made it the choice of professionals. If you have any questions about this product by Awans, contact us by completing and submitting the form below. If you are looking for a specif part number, please include it with your message.